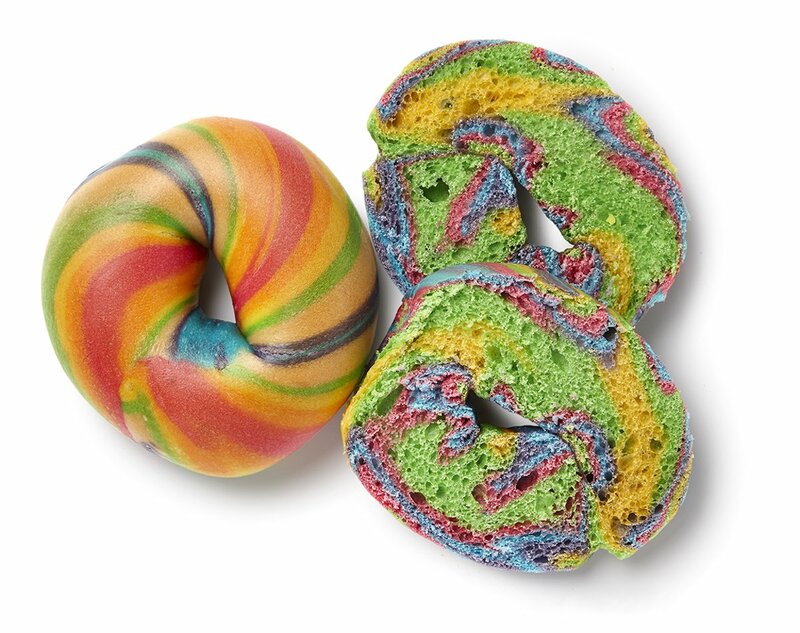 Back in February, London collectively breathed a sigh of relief as rainbow bagels finally made it over the pond. Brick Lane’s infamous 24 hour Beigel Bake began selling the psychedelic treats for 50p a pop, sans filling. Now, the treat that originates from WIlliamburg, New York, has hit Selfridges too, courtesy of London-based Yummies Deli. 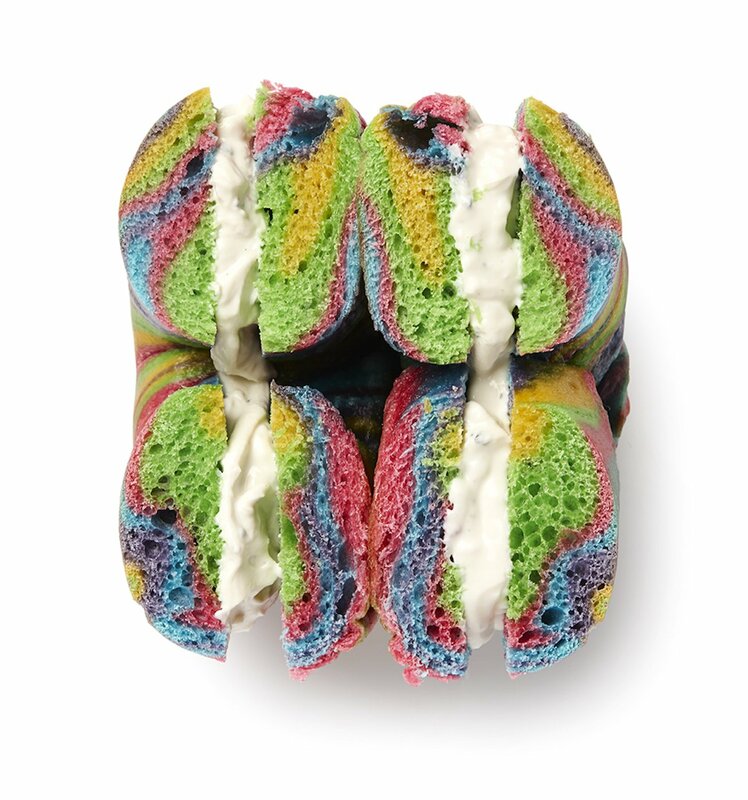 At £4.99 for five, the Rainbow Bagels sold at Selfridges’ food hall are more expensive than Beigel Bake’s, but have clearer strands of colour (if you’re interested in aesthetics). The taste, by the way, is not sickly sweet as you’d imagine – but actually savoury, just like a plain bagel.